Venetian blinds are highly versatile and can be commonly found in the office, study room, bedroom or living room. Available in PVC, wood and aluminium options, venetian blinds are easy to use. Simply pull a cord to close it halfway or all the way for optimum light and privacy control. Maintenance is also hassle-free as it can be wiped clean. PVC venetian blinds are excellent for kitchens and bathrooms as it is waterproof and provides increased privacy. 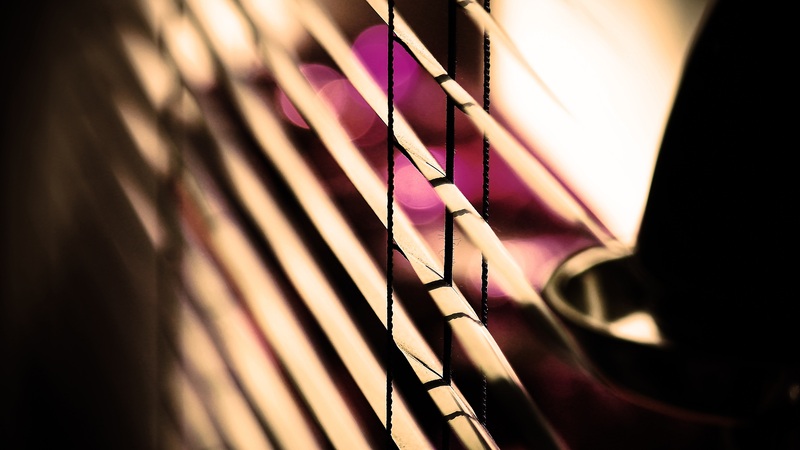 For a warm, relaxed feel, wooden venetian blinds are a good pick. If you are going for something long lasting and cost-effective, aluminium venetian blinds may be ideal as its material enables good control of light and has reflective properties to keep your room cool, thus increasing energy savings.